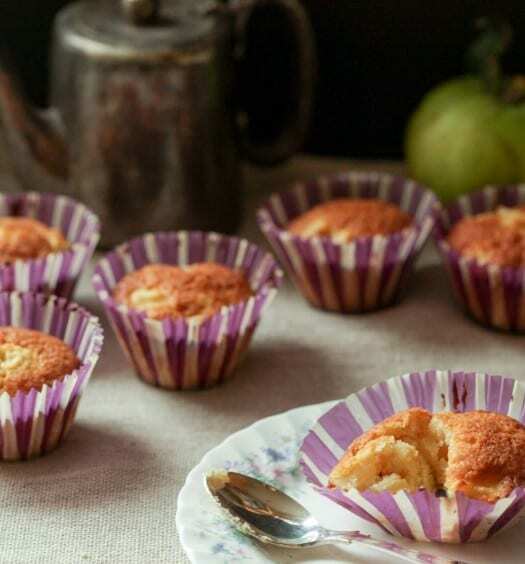 This is a nostalgic recipe for me as we always used to eat it for any special occasion in our house. Every year, we used to have a big family dinner to celebrate St Patrick’s Day/my Birthday and this hazelnut pavlova was always my highlight! 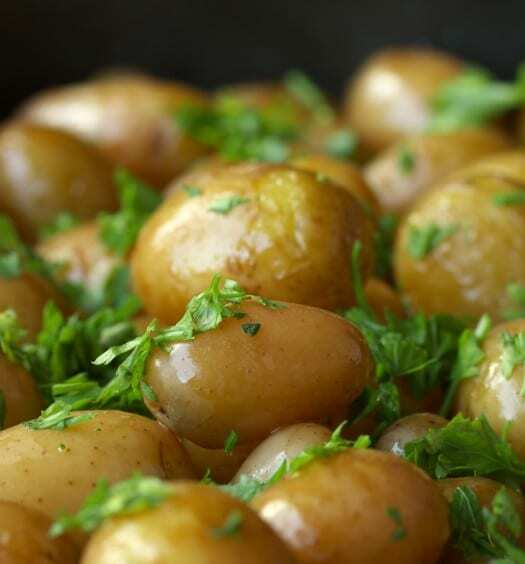 It is a relatively easy recipe to make and should be done the day before so it’s great for a dinner party. 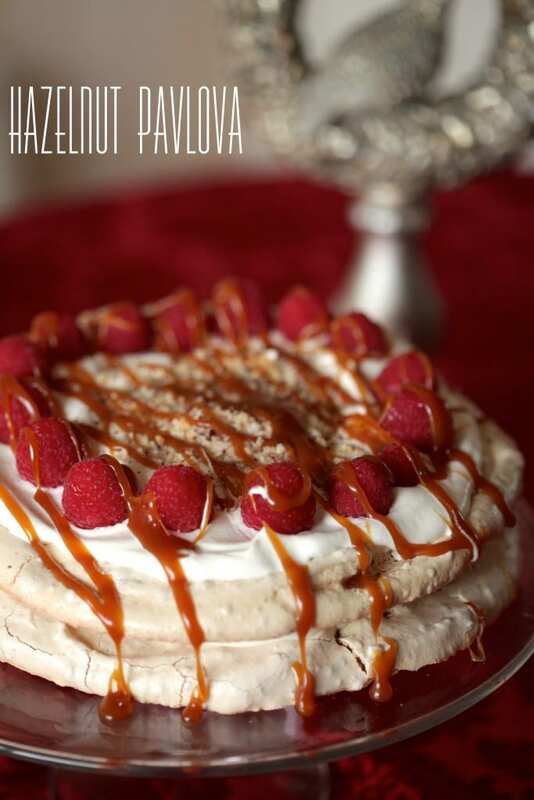 The hazelnuts are a lovely addition to the usual pavlova. You can be adventurous with fillings and toppings- a Nutella cream with crushed Ferrero Rocher will always go down a treat! Preheat the over to 150 degrees C.
Line two baking trays with baking paper and draw on two 10″ circles. To make the pavlova, whisk the egg whites until they start to form stiff peaks. Then add the sugar slowly, one tablespoon at a time whisking until the mixture is so stiff that you can hold the bowl upside down above your head. NOTE: if you add the sugar too soon the mixture will NOT get stiff enough and you will have to start again. Add the cornflour, vinegar and hazelnuts and fold gently until just combined. Put the mixture on the baking paper, turn down the oven to 120 degrees, and bake for one and a half hours. Then leave in the oven until cooled. Whip the cream and decorate as you wish. 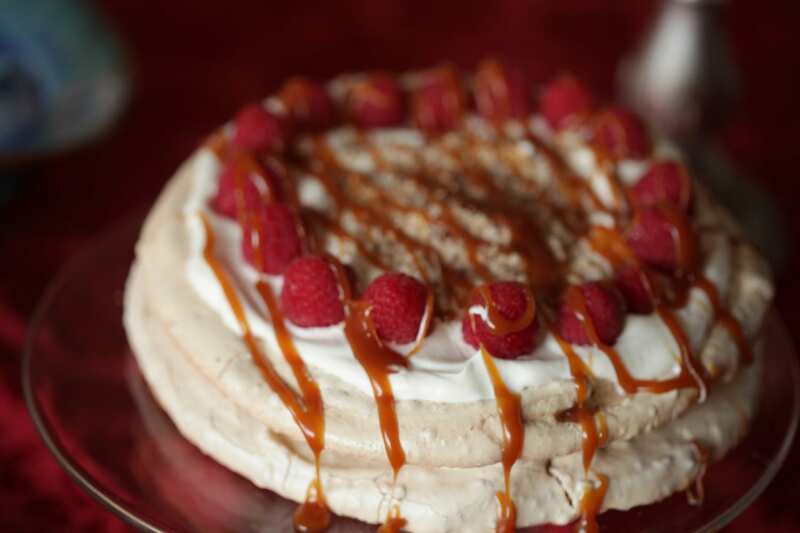 As you can see in my photo I’ve filled mine simply with cream and topped with raspberries, crushed hazelnuts and salted caramel sauce (recipe here). Delicious!